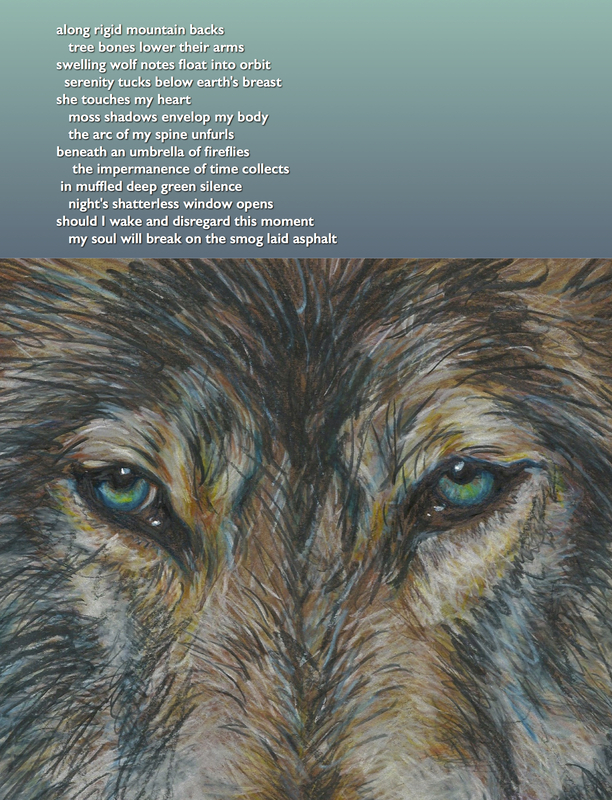 This entry was posted in My Art & Writing and tagged #NationalPoetryMonth, creating, environment, journey, nature, peace, poems, thoughts, trees, urban, vacation, wildlife, wolves, writing. Bookmark the permalink. indeed, so true and amazing lines!! I love this – send. I also love the new banner. Remember: I’m a hypocrite – I say one thing, do another. Lots to talk about. Like, for instance, you getting your work out there. Like, for instance, you becoming/being the writer you were meant to be. Like, for instance, how your writing is soaring. I thank you for your inspiring thoughts!